Dr. Efma has been in practice since 1999 and finally opened her own office in 2006. She received her dental degree from Centro Escolar University School of Dental Medicine in Manila, graduating with honors and second in her class. She strives to bring advanced knowledge and techniques in comprehensive dental care to her practice by regularly attending continuing education. 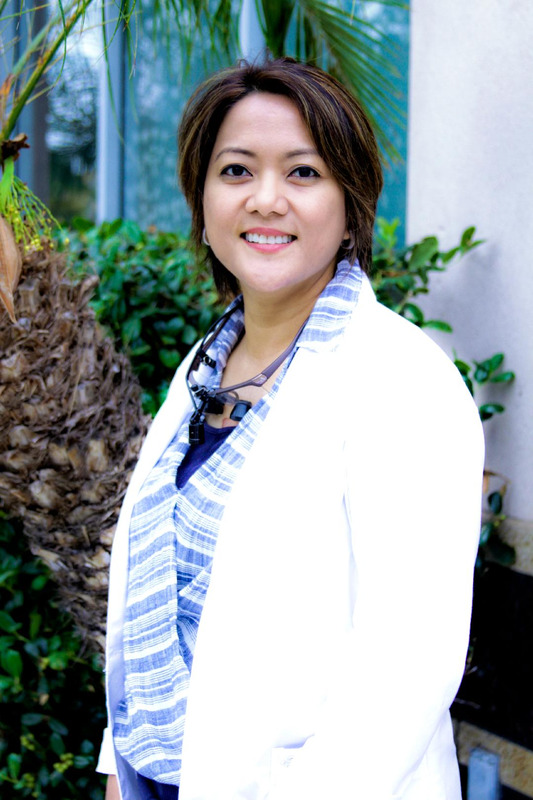 She has a passion for cosmetic dentistry and has continually pursued esthetic residencies at Esthetic Professionals, a prestigious dental educational center in Tarzana, CA. She is an active member of the American Academy of Cosmetic Dentists, American Dental Association, California Dental Association and Los Angeles Dental Society. Her life outside the practice? She is a mother to two wonderful girls, Audrey and Alyssa, who visit the office on Saturdays. In her free time, she enjoys going to the gym, swimming, reading, traveling and spending time with her family and friends.